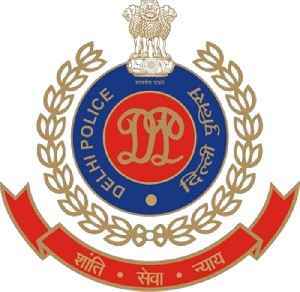 The Delhi Police had on Thursday registered a case of murder into the death of Rohit Shekhar, hours after his autopsy report stated that he died of asphyxia due to strangulation. The case of murder against unknown persons has been registered after the post mortem examination report suggested that Rohit's death occurred due to unnatural causes. According to the medical report,..